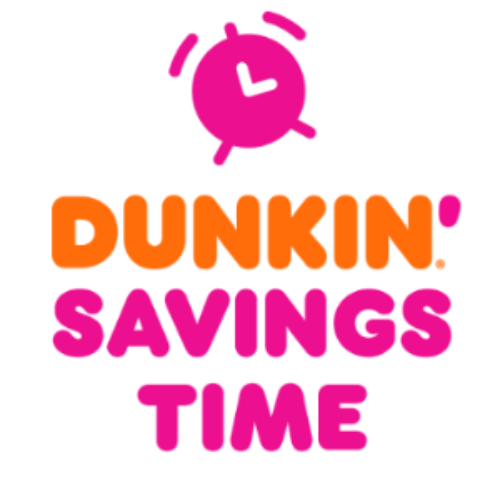 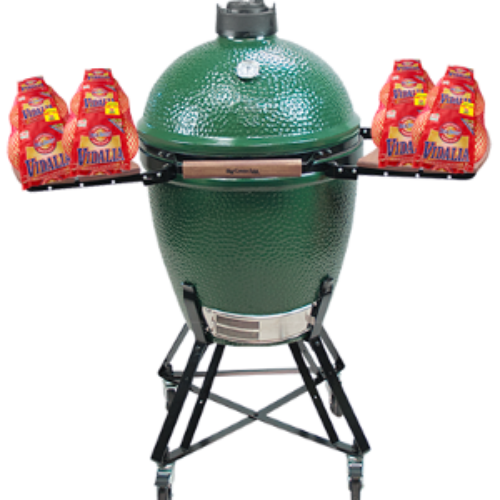 You can enter the Dunkin’ Savings Time Sweepstakes and Instant-Win Game from Dunkin’ Donuts for your chance to win the grand prize of a $5,000 home improvement gift card to use towards creating your own backyard Oasis. 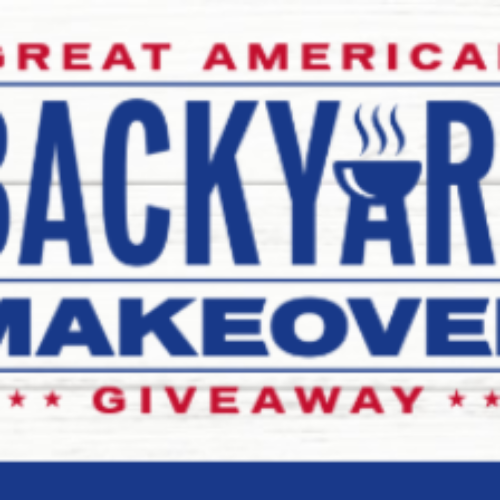 You’ll also have a chance to be 1 of 100 instant winners “Dunkin’ at Home” Prize Packages that includes coffee and a tumbler, 1 of 100 instant winners of a coffee brewer, 1 of 500 instant winners of a Dunkin’ tumbler, or 1 of 5,000 winners of $25 Dunkin’ eGift Card. 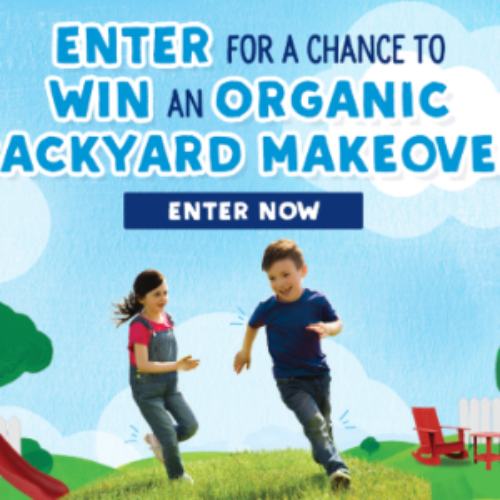 Entry ends April 05, 2019. 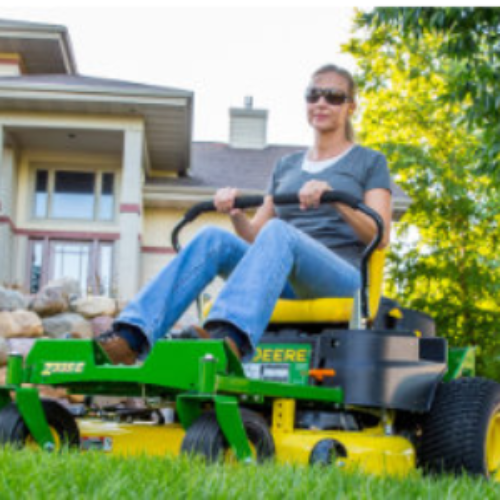 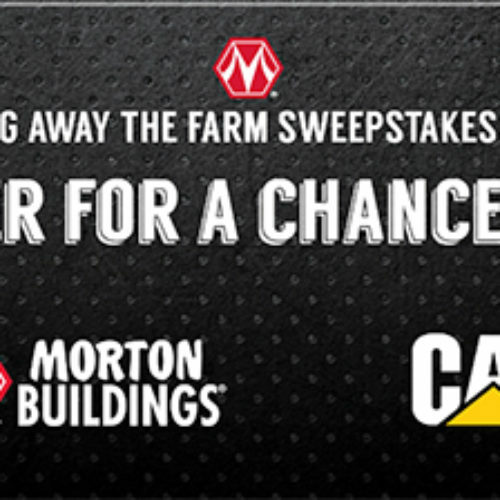 You can enter the Giving Away The Farm Sweepstakes from Morton Buildings for your chance to win a $50,000 credit towards a farm, garage, commercial or equestrian building plus a CAT 249D Compact Track Loader with 3 attachments – the total prize value is $122,00! 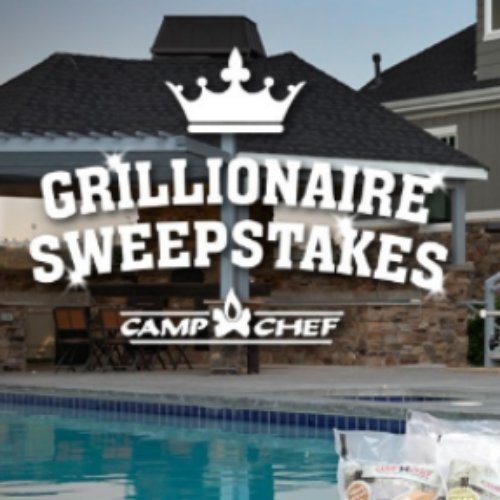 Entry ends October 18, 2018. 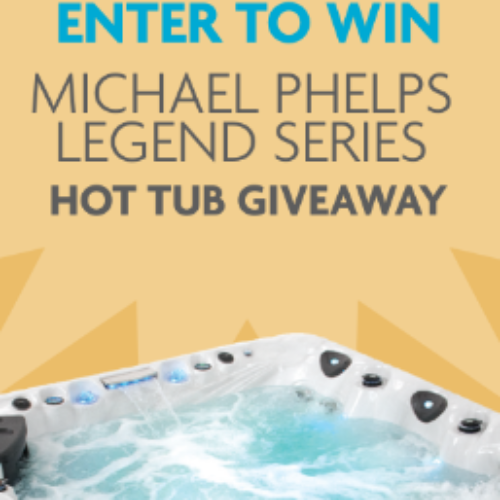 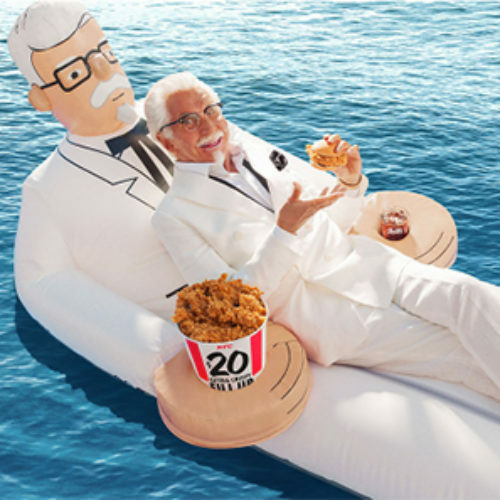 You can enter the Colonel Sanders Floatie Sweepstakes from KFC for your chance to be 1 of 750 winners of a bigger than life Colonel Sanders Floatie for your pool, the lake or the beach! 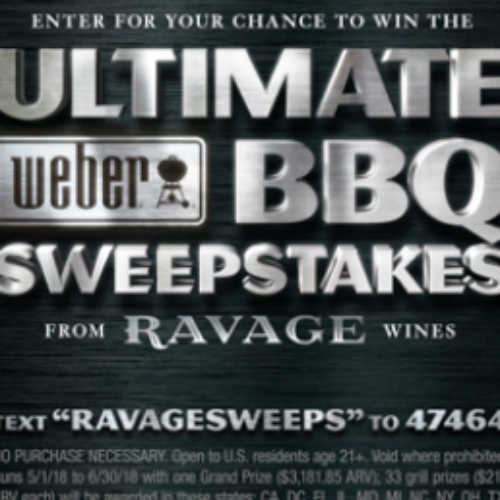 Entry ends June 22, 2018.